Visit our exciting new location. 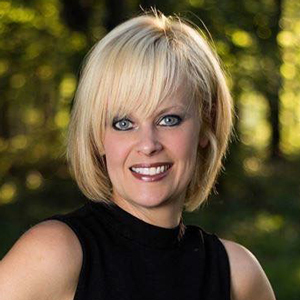 We’re just 15 minutes from Johnstown, Nanty Glo, and Blairsville, PA. Our new Hair Salon & Spa address is 663 Weller Road, New Florence, PA 15944. Call us to make a reservation. We serve men, women and children. We have a special salon privacy suite for clients with medical needs or special concerns. We also offer MOM ROOM services where mothers can enjoy a full salon experience in a private setting with their new baby or little ones. (Toys, games and DVD player provided.) Simply ask for Privacy Suite when booking your reservation. Walk-ins are accepted, but appointments are suggested. Take care of your hair. We specialize in Paul Mitchell Hair Color, professional hair styling and extensions. Up your look with professional manis and pedis, waxing, facials and skin care. We offer hair cuts for men, women and kids. All haircuts include a relaxing massaging shampoo in our private shampoo room. Cuts also include conditioner and basic style. Prices vary based on the expertise and experience of the stylist you choose. All cuts start with a consultation or update. 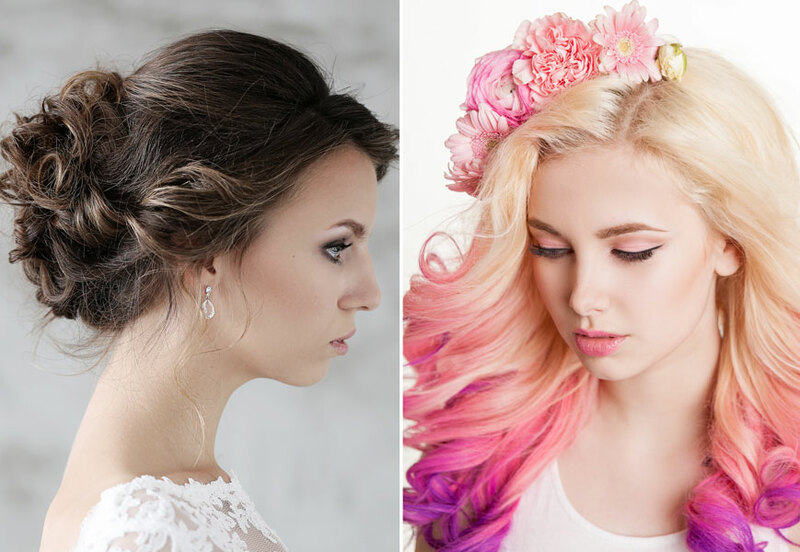 Get Your Hair to Whisper, Scream or Shout! Coloring is our passion. We take various professional classes all year long to learn the newest techniques. 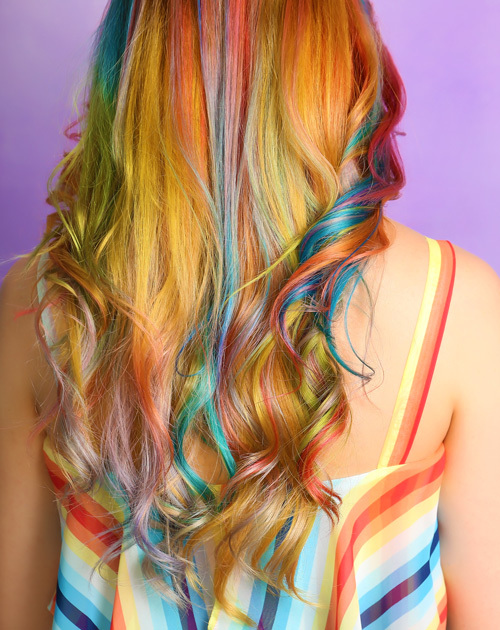 We offer Vivid, Rainbow, Balayage, Ombré and Shadow Rooting, Foiling and many forms of artistic handpainting. Kids like color too! We have sunlights for kids – just a few won’t break the bank. Men, we can blend away your grey in only ten minutes. 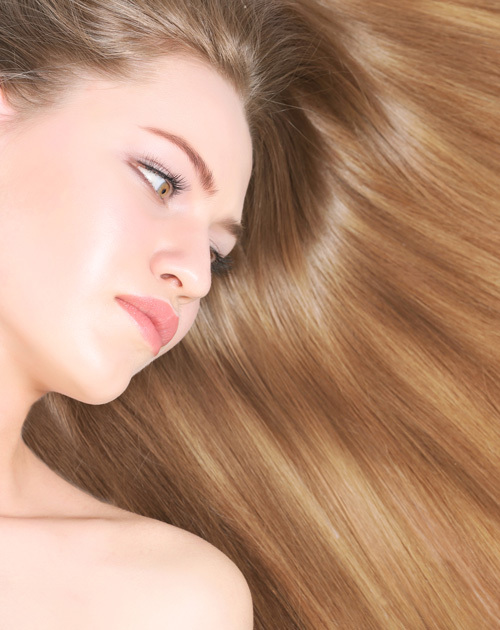 Make your hair look longer or thicker. Extensions can transform your look. 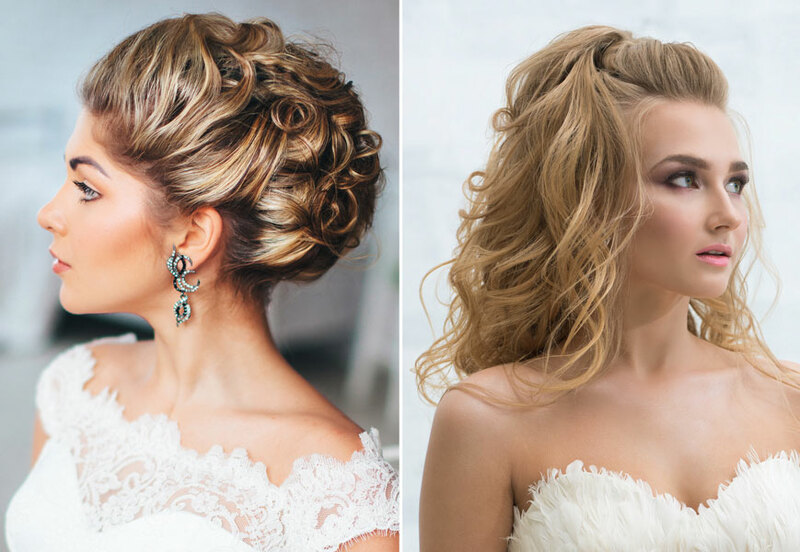 From a full head to just a few, extensions can add length or color, and are especially useful for special occasions or formals. Custom highlight extensions are the ideal way to add dimension or color without any chemicals. Choose a subtle complementary shade or be bold with smokin’ hot red or bombshell blonde. Have fun with black, purple, blue, orange, pink and more. Our wonderful shampoo/spa services are totally relaxing and so good for your hair. Our new massage/wash chair gently soothes your arms and legs while we wash and massage your scalp. It’s heavenly, plus there are lots of choices, from how long the session to what does your hair crave: Twisted Lemon Fullness, Lavender Fields Hydration, Orange Creamsicle Protein, Sugar Potion Motion, Total Detox, Health Care Repair, Color Extender? Just ask! New polishes and fun styles! We shape your nails and pamper your toes. We have special services for hands and feet, men and kids. Start with a warm aromatic soak, followed by careful trimming and shaping. Choose your polish, and relax as we apply with care. Check out all our Mani-Pedi services! 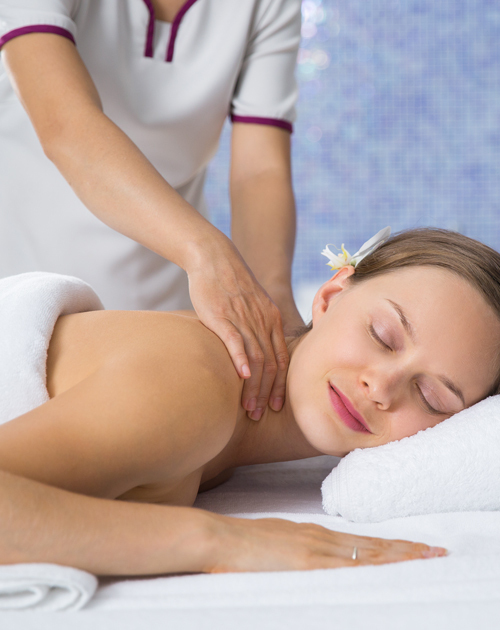 Relaxing massage, as well as mud treatments, seaweed wraps, reflexology, and much more are coming soon to the private candlelit massage suite at Cuts N Stuff. Get the gang together and enjoy the day! 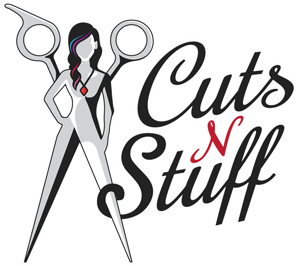 Cuts N Stuff offers a range of beauty and spa services that make a very fun day for a bridal party, a birthday party, or a girls’ retreat. The younger generation loves us too! We do hair, make-up and nails for little girls, complete with prizes and happy after-photos for the group. We even have a perfect private space for cake and ice cream! Please call to discuss your details. Cuts N Stuff is adding a stylist and an assistant manager to our fast growing salon. 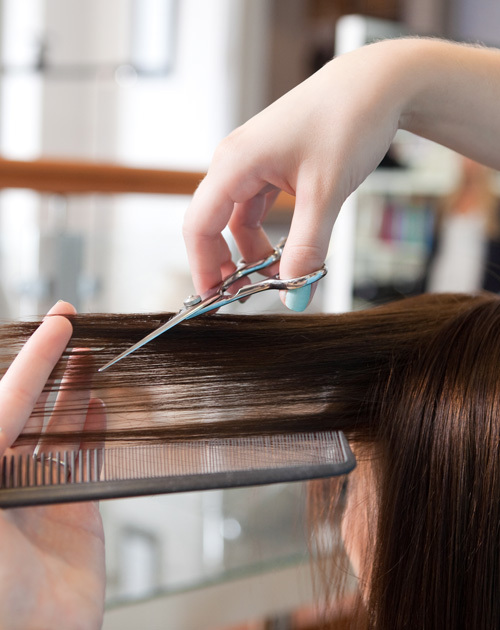 We’re looking for outstanding hairstylists who consistently strive to exceed our clients’ expectations. Our team members are honest, motivated, outgoing, extremely dependable, hard working, and have a deep hunger for ongoing education. We want stylists who are driven toward their personal goals and the goals of the salon. They also have a clear sense leadership skills and display confidence in themselves and their work. Cuts N Stuff will also accept serious inquires for stylist only through Facebook Messenger. Please send us your name and contact phone number to set up an interview. Look fantastic for your special occasion! 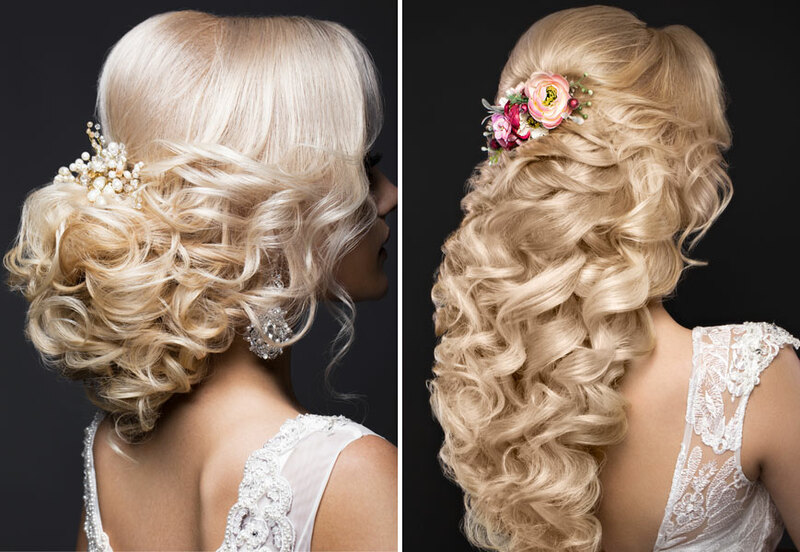 Up, down, curly, straight, extended, braided or colored, we listen and work with you to deliver the hair of your dreams! Schedule bridal party and prom hair with Cuts N Stuff. 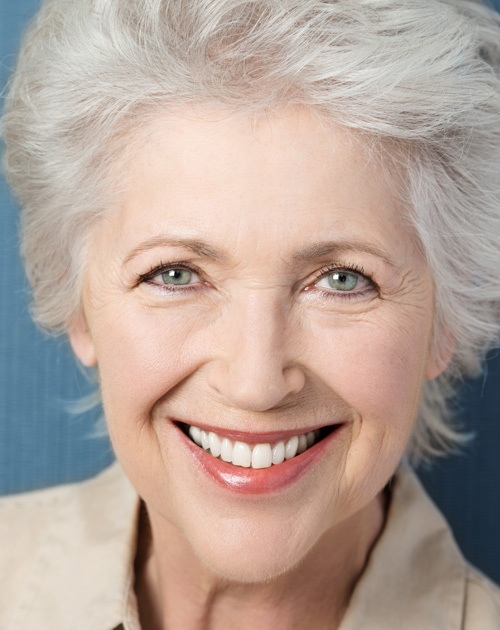 We accept individual or group appointments at our salon or at your venue location. © Copyright 2017-, Cuts-N-Stuff, LLC | All rights Reserved.